The Whistler Holiday Experience is a free indoor fun zone for kids. Ho, ho ho!Santa Claus will be visiting the Whistler Holiday Experiencebetween 1pm and 5pm today. The kids will love this freeindoor family fun zone located in the Whistler ConferenceCentre. The zone is open every day during the holidays from Dec16-Jan 2 except for Christmas Day and New Years Eve. Activities include bouncy castles, crafts, a mini putt course, airhockey, fooseball and video games. ARE YOU LOOKING FOR WHISTLER ACCOMMODATION OVER THEHOLIDAYS? 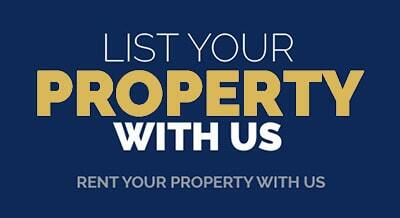 View our great selection of Whistler luxuryhomes, condos,and townhomesall with great locations. Contactour friendly staff that can help you set up the perfect Whistlerski package. 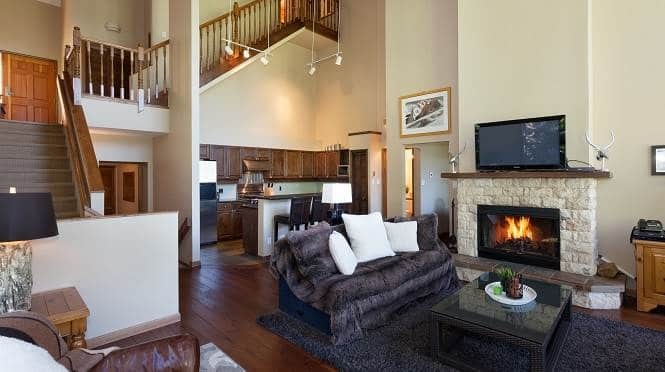 This newly renovated contemporary mountain chic style chalet has 3000 plus sq.ft, featuring 4 bedrooms , 2 lofted areas and 4 bathrooms. Enjoy spectacular views of Sprout & Rainbow mountains from the incredible open concept design.